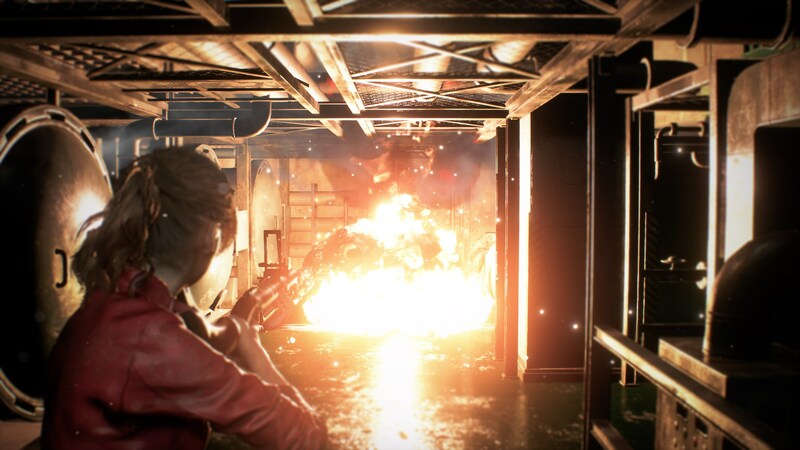 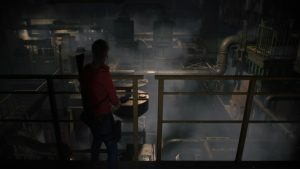 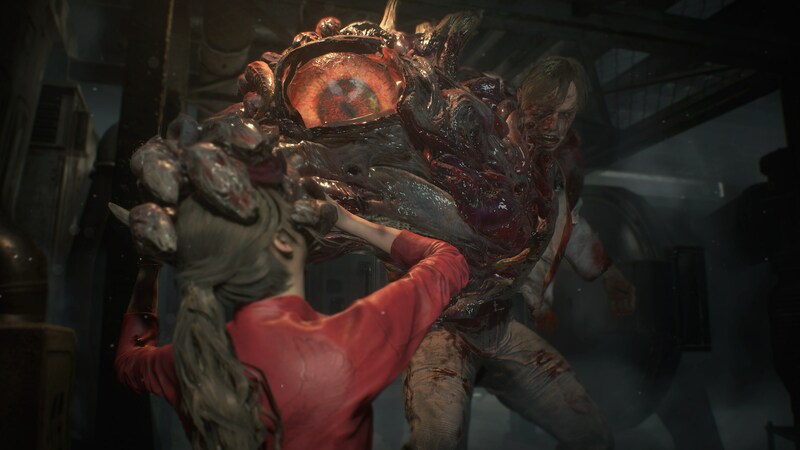 Completely psyched to see more screenshots and information on Resident Evil 2! 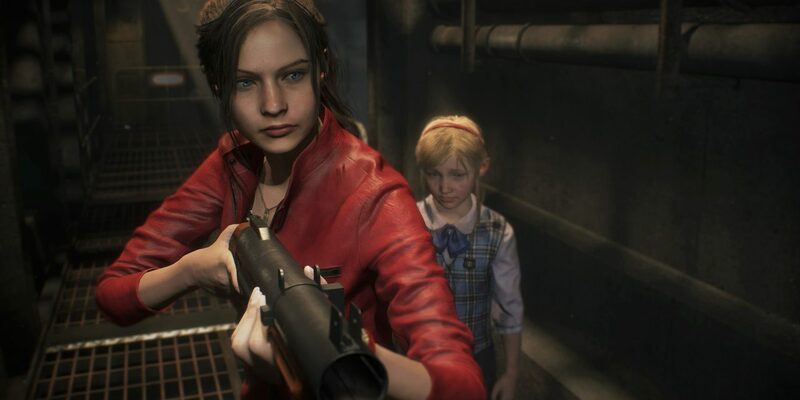 This is the first Resident Evil game I ever beat. 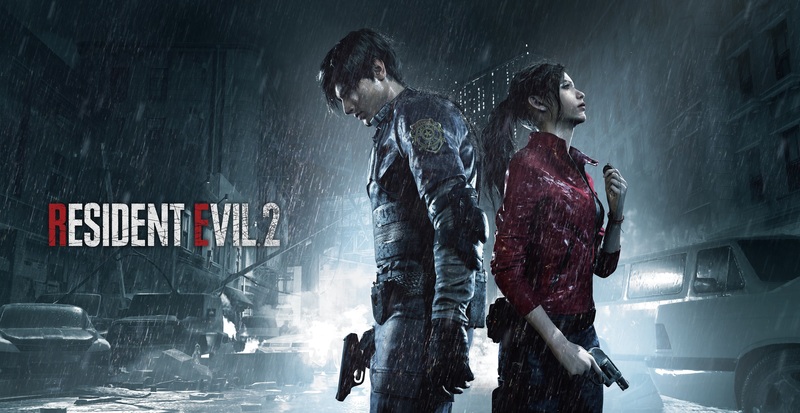 I remember renting it from Blockbuster Video as a kid on my Nintendo 64 (yes, they had it for Nintendo 64!). 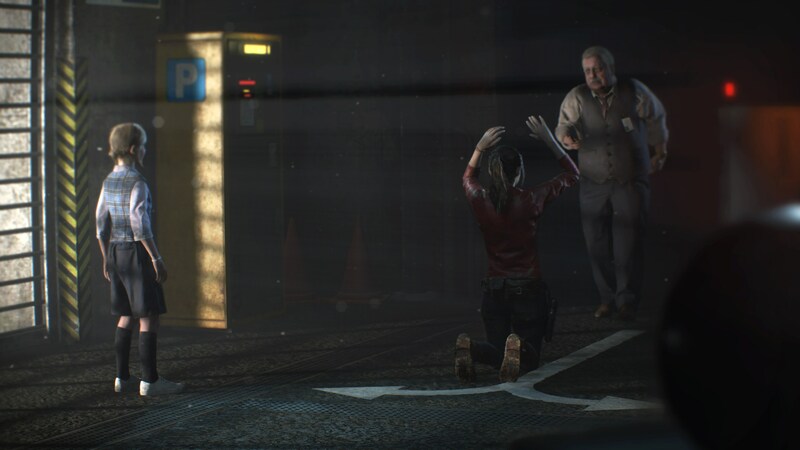 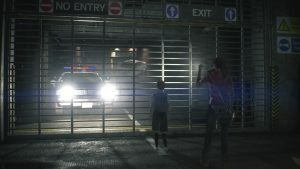 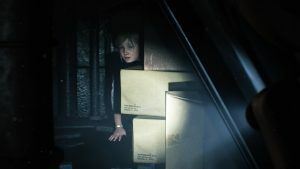 My friend Jerome actually had it on Playstation and helped me through the entire game since he played all the Resident Evil games religiously with his little brother and I was scared shitless because it was raining outside the day I beat it on a weekend night. 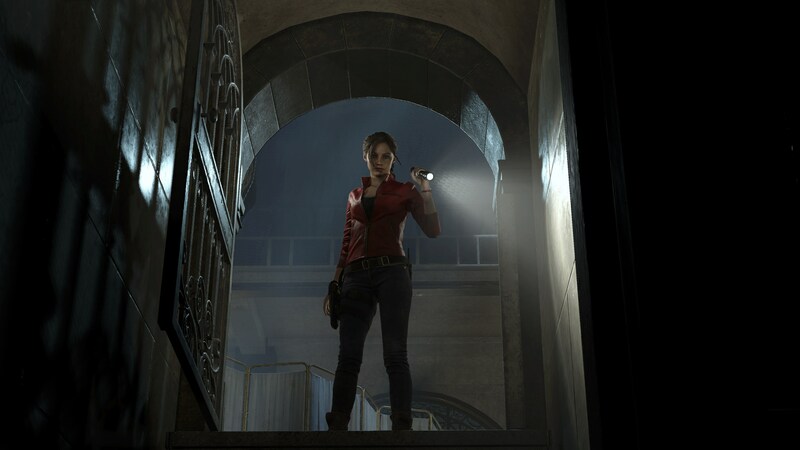 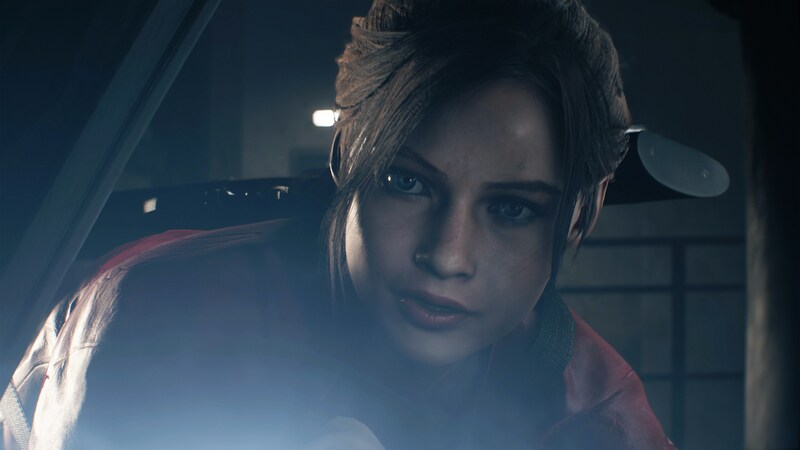 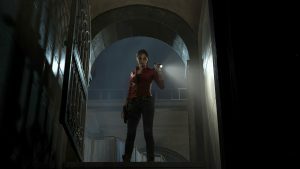 I played through the game as Claire Redfield, so you know I was geeked to see this press release with more information specifically about her. 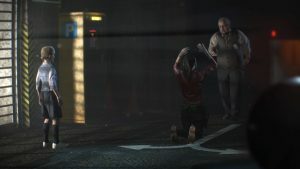 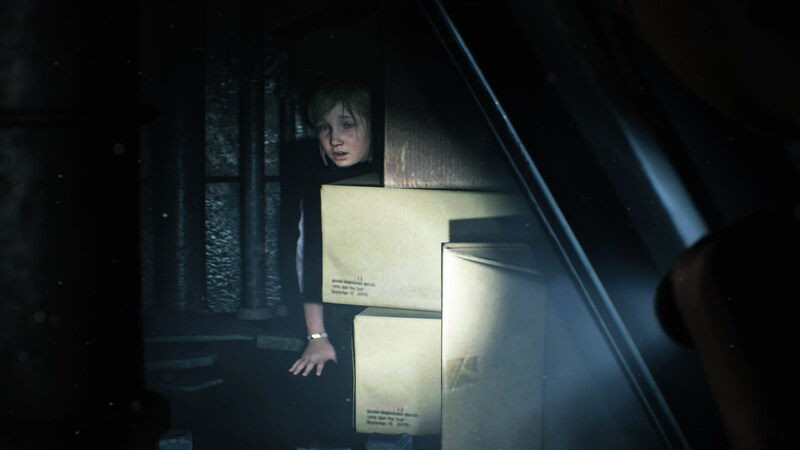 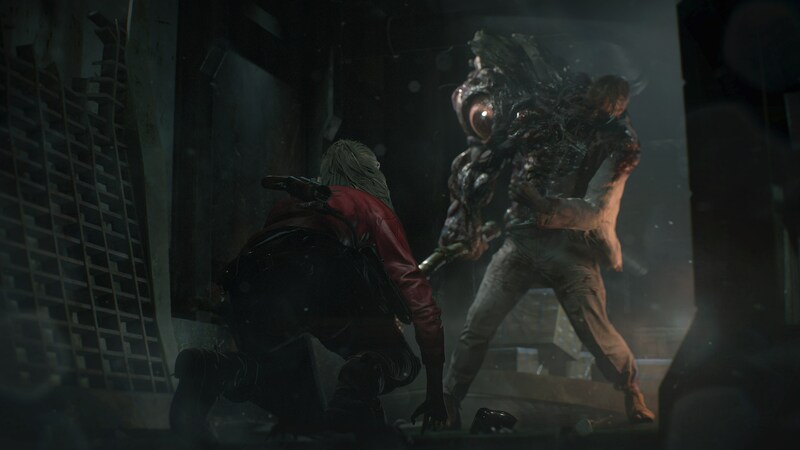 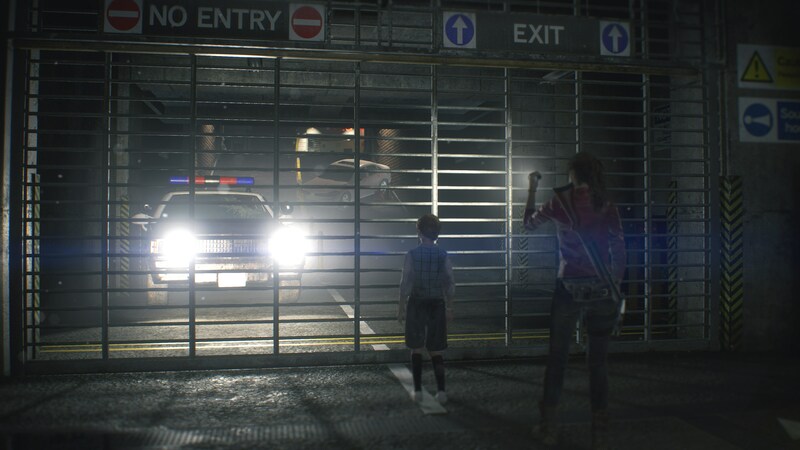 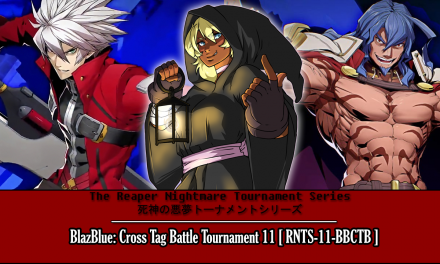 I am liking that CAPCOM seemed to be doing this game the same way they did the remake of the first Resident Evil by upping the graphics and all content related. Here in this press release I have new artwork they released at Gamescom including screenshots and information. NextDevil May Cry 5 — Gamescom 2018 Trailer, Press Release & Screenshots!